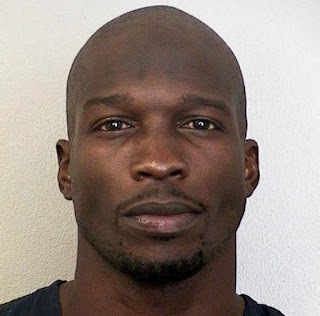 Former NFL and reality star, Chad Johnson‘s court visit today ended in an arrest. The judge in his probation violation case decided it was time to teach ‘Ochocino’ a lesson for his bad behavior. He was ordered to 30 days in jail.